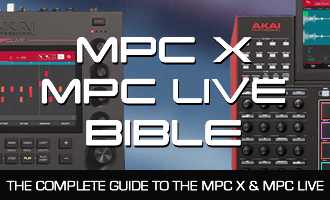 I’ve included two separate versions of the Expansion; an ‘XPN’ installer for the MPC Software (perfect for MPC Studio, MPC Touch & MPC Renaissance), and a ‘standalone’ version which you can just drag and drop to your MPC X/Live disk. Program previews, file grouping and Expansion Browser image thumbnail included, along with ‘Media Browser’ taggjng of all programs and sounds. 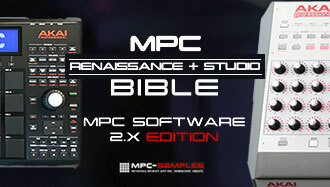 Full installation instructions are included as a PDF in the free mpc expansion pack download. Enjoy!